Blog-Hafid25: Tip/Trik Komputer, Download Games & Software CHEAT GAMES PS2 CHEATS Cheat Need for Speed: Most Wanted PS2 LENGKAP!! 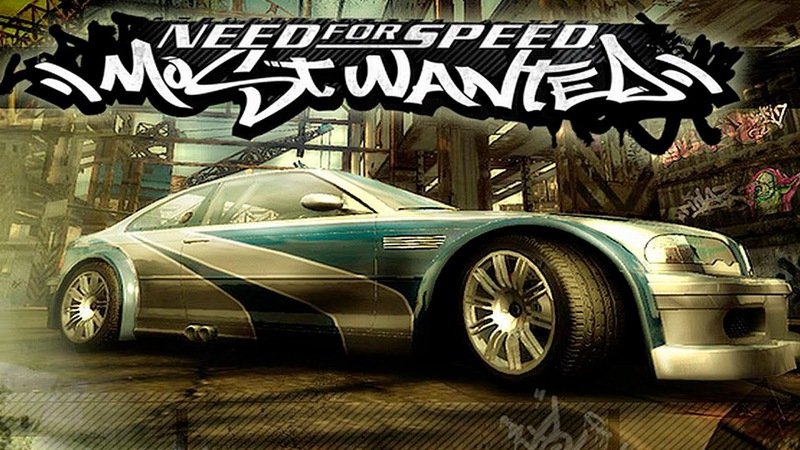 Cheat Need for Speed: Most Wanted PS2 LENGKAP!! Aktifkan cheat pada menu "Press Start"